During my upcoming trip, I’ll be spending the majority of time in Berlin, Germany’s capital city and where Sebastian lives. I’ve really come to love this city. It’s colorful, vibrant, rich in history and always a good time. If you think about all it has been through over the years, it’s incredible to see the beautiful, thriving city it’s become. It will be my third trip there, but this time will be a little different. When we’ve spent time there before, we were both visitors. Now that Sebastian calls Berlin home, he will really know his way around, and I won’t feel as much like a tourist. 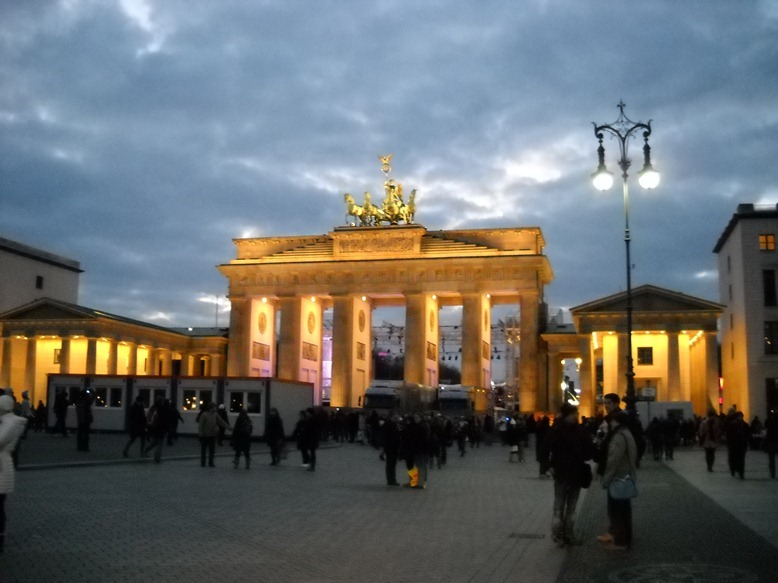 Brandenburg Gate – This is probably one of the most well-known landmarks of Berlin and Germany. It is the only remaining gate of a series through which Berlin was once entered. I love seeing it every time I visit as it’s stunning to see, day or night. 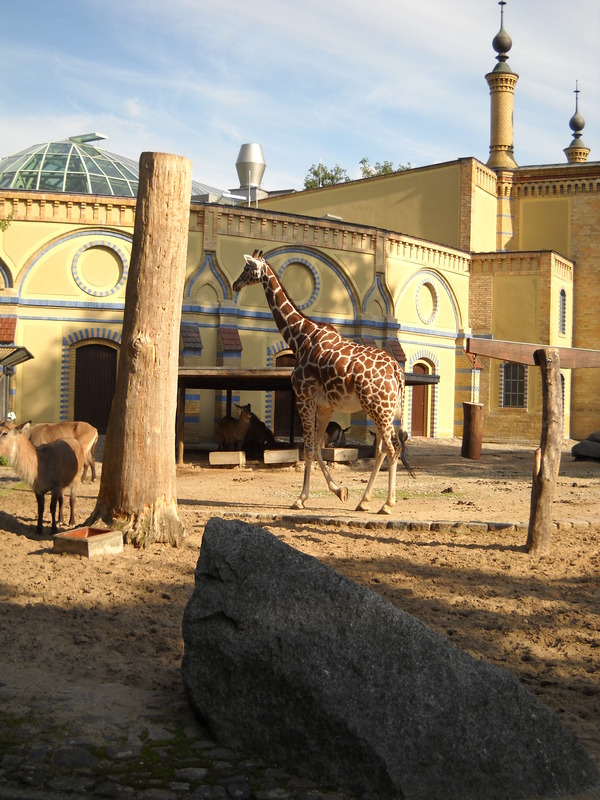 Berlin Zoo – The oldest zoo in Germany, it’s located in Berlin’s Tiergarten, very close to where Sebastian lives. I love zoos, and this is my favorite of all the ones I’ve visited. It’s so relaxing to spend the afternoon walking through the zoo, which feels more like a park. 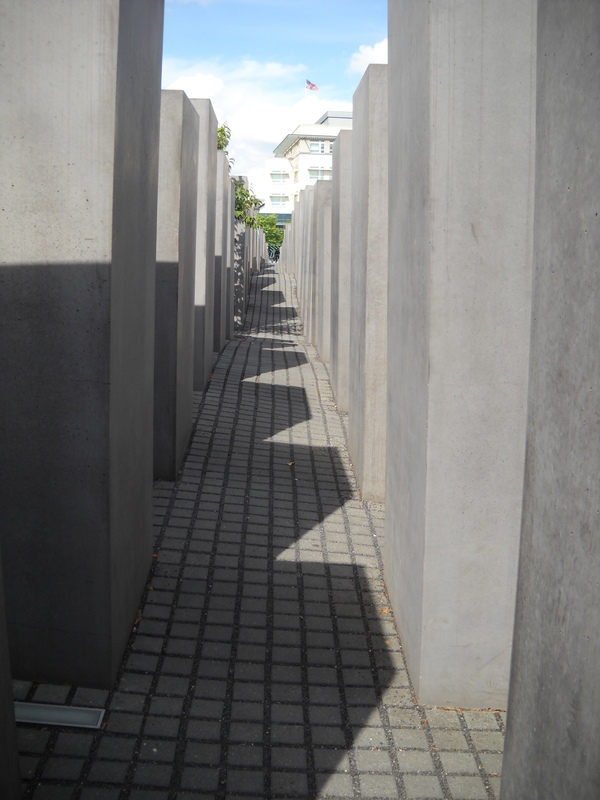 Holocaust Memorial – Located near the Brandenburg Gate, this is a memorial to the Jewish victims of the Holocaust. It’s very calming to walk among the giant slabs of concrete. 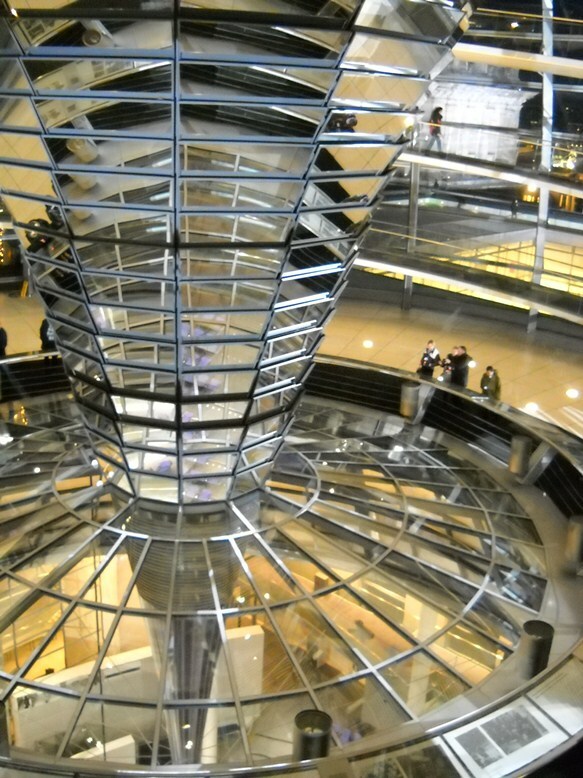 The Reichstag Building – This is the meeting place of German parliament and home to a large glass dome, which has a 360-degree view of the surrounding city. It was freezing the last time I visited, and too cold to take pictures outside the dome. Hopefully it’s much warmer this time around. 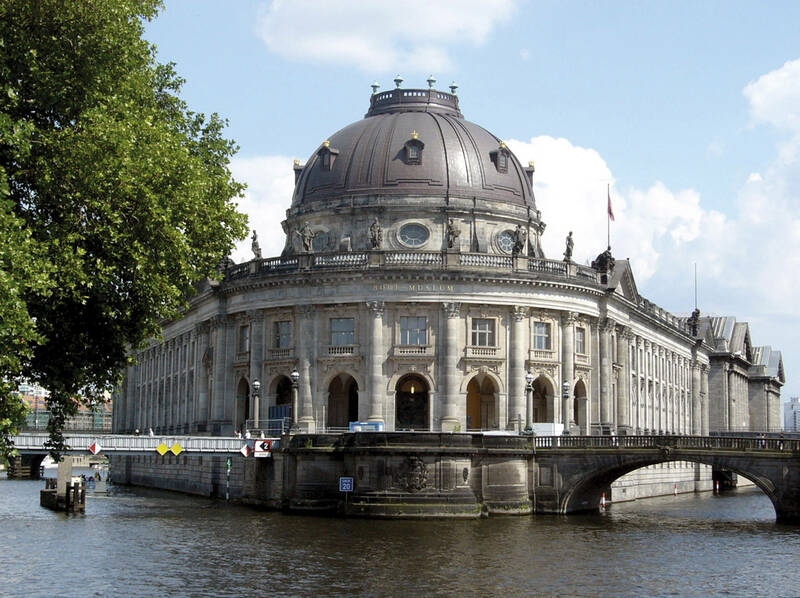 Museum Island – I’ve visited the island, which houses five museums in Berlin, but I haven’t yet been to any of the museums. It’s on my list in case we get a rainy day when I’m there. 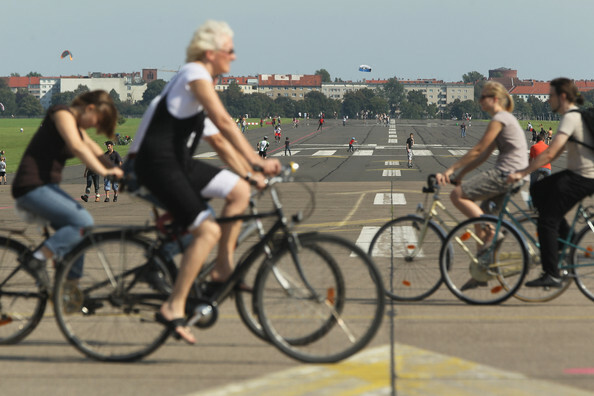 Tempelhof Park – Opened a couple of years ago, Tempelhof Park was once a fully functioning airport. Now you can roller-skate down a runway or grill under the shadow of an airport terminal. I’m really excited to check it out. Sebastian’s Restaurants – I always hear about the BVB bar where Sebastian watches soccer games or the little restaurant with the best chicken or the amazing burger stand. I’m looking forward to visiting these places in person. We’ll also be spending two days in Munich for Oktoberfest, but that’s another post. I can’t wait for this trip!